I am so grateful for all the lovely people and things in my life and from time to time I like to take a break from my regular topics and share them. Most of these photos are from my instagram (in no specific order) and if you aren't already following me there this is why you will now want to. 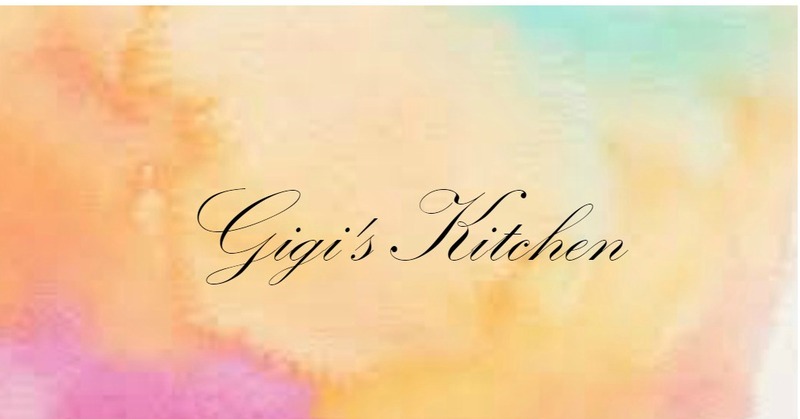 My user name is GigiKKitch so go check that out and follow if you are interested! These beautiful white orchids were a part of the centerpieces we put together for my sons third birthday party. When it was over I piled them into a vase filled with water and they became the perfect decoration for the center of my table all week long. I don't often wear cuffs, watches or any other jewelry on my arms since they just tend to annoy me. This one though is a gorgeous bracelet with burgundy and gold detailing that I wore to my sons birthday party. I love it and will definitely be wearing it again soon. My mom is an amazing artist. She draws portraits and paintings, wedding monograms, illustrations for books etc. I asked her to draw something for my son and this is what she did. I think it's unbelievable and I will treasure it forever. My older sister Rae is 3 years older then me. Although we live further away then we'd like and are usually pretty busy with our every day lives, when we get together it is always so much fun! She is one of my best friends. This is an old picture of us as kids. I love how she's making me laugh through the sliding glass door- I was watching her play outside in the snow. This is another picture from the fashion shoot in the park that I had posted in the Fall but somehow got omitted. This was a late Chanuka Gift from my husband- he gives the best gifts! I have been dreaming of getting a keurig coffee machine ever since it was released. My morning coffee could not be better- I have been enjoying my vanilla creme brulee flavored coffee alot lately! There are so many things that I am grateful for in my life and these that I've mentioned today are just a few of them. Thanks for stopping in, I am so grateful to all of you for being here, reading my posts and leaving me your lovely comments below!